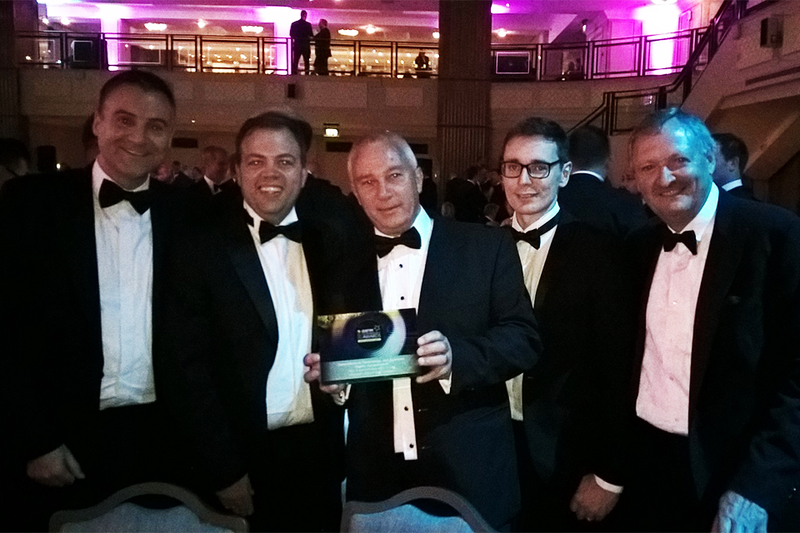 Invida had a great evening yesterday at the prestigious BIFM Awards 2017, celebrating our partnership with intu, and together winning a highly commended award for Innovation in Technology and Systems. To receive the award in this highly competitive category was a huge honour. For that to have happened so early in our evolution is fantastic. Our first award, and hopefully many more to come.